Grace Babies' Home Blog: How Are The New Babies Doing? How Are The New Babies Doing? One month ago Coral Arely and "unnamed baby boy" joined our GBH family. Within the first hour we named our baby boy, Mateo Andrés, meaning strong gift from God. Weighing in at just over nine pounds we knew this two-month-old must have a deep inner strength in order to have persevered through his first turbulent weeks of life. 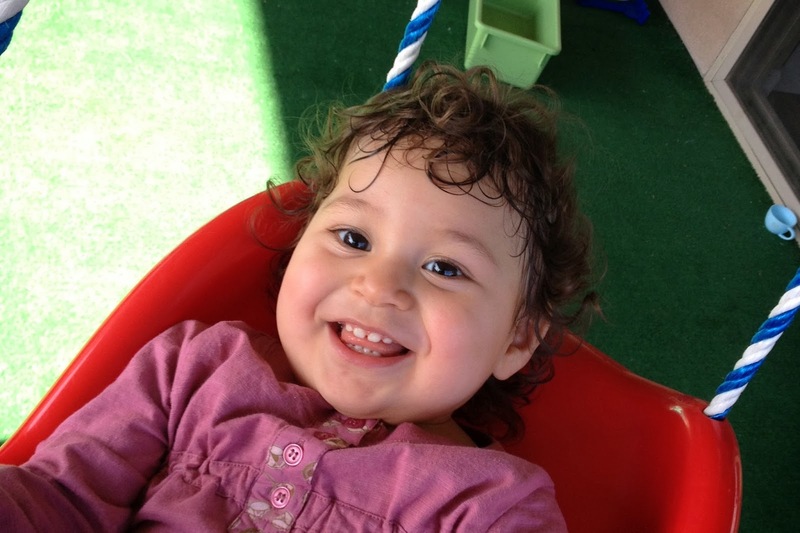 Having both arrived sick, Coral improved with care and medication in the first week. Mateo got worse before he got better. Struggling with reflux, and a bad cold that came with a horrible cough, he had our team busy nursing him to health while remaining fervent in prayer. Just in the last few days he has turned a corner and is beginning to look, sound, and act like a healthy baby boy. Coral and Mateo are now very comfortable with their new surroundings, routines, and caregivers. 18-month-old Coral is thriving in an environment that includes constant attention, eye-contact, and communication. Once she learned that we were listening, she started communicating back to us. Though we know her babbling has definite meaning, we gave her the tools of sign language to communicate some basic needs. She is so excited to get a reaction from her signs that sometimes she will do two or three at once. Mateo is in a rapid growth spurt. Once he started feeling better and keeping his food down, it is as if he is trying to catch up to his 4 weeks of being premature all at once. He smiles, coos, makes eye contact, and is easily soothed by a warm embrace and tender care. These are all excellent milestones. Please continue to keep these two new little ones in your prayers. Though their road to physical and emotional healing has begun, we realize that it is a long one, and only possible with God.